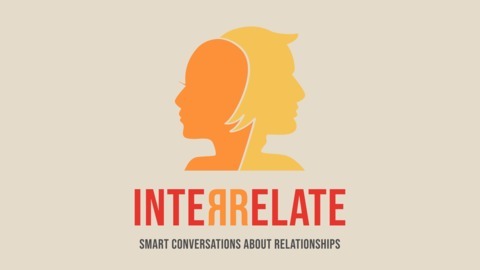 A podcast featuring smart, honest conversations about relationships. Jerrelle shares her beautiful food photography and thoughtful musings on her blog and Instagram handle, @chocolateforbasil. 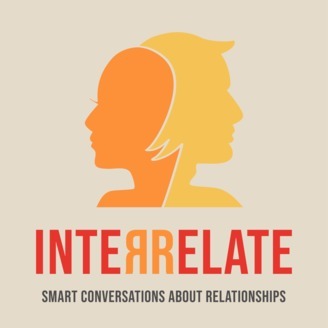 In this interview, Jerrelle and Sarah talk about her relationship with social media and the importance of being true to self in a world that’s moving so fast.